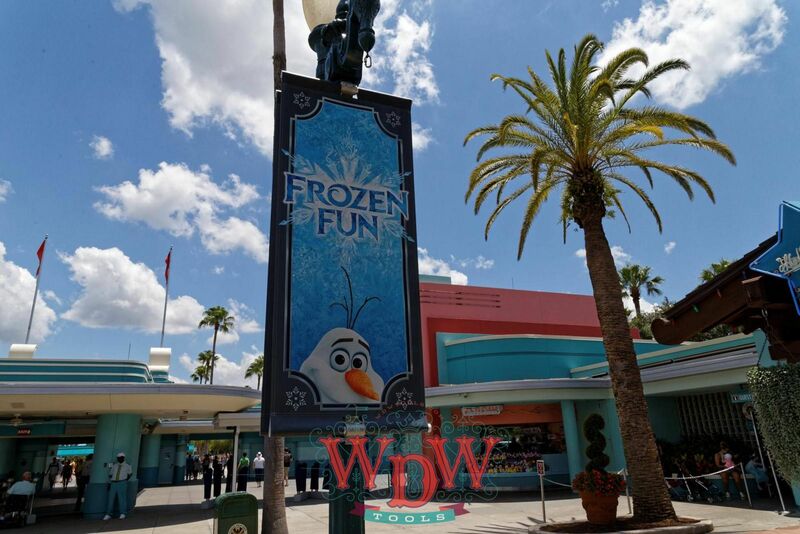 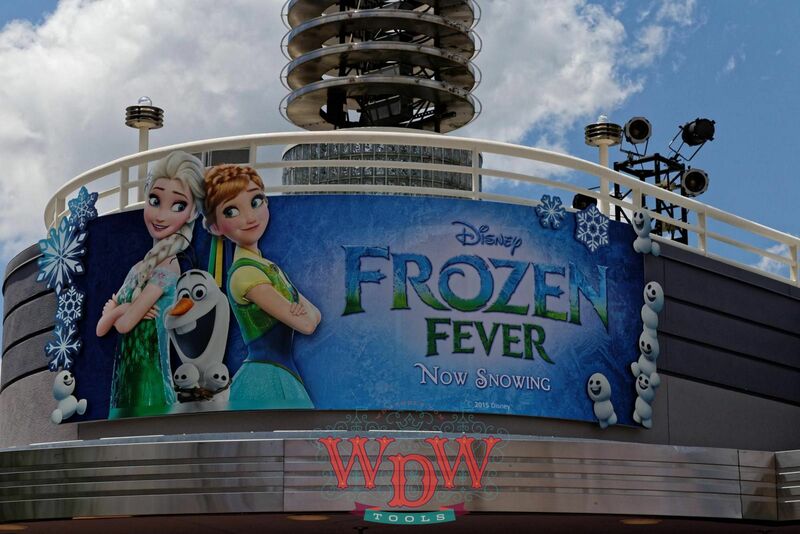 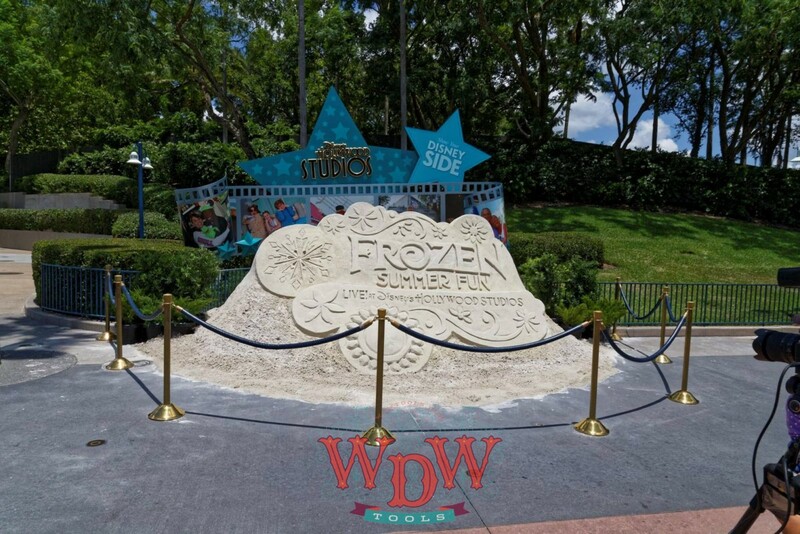 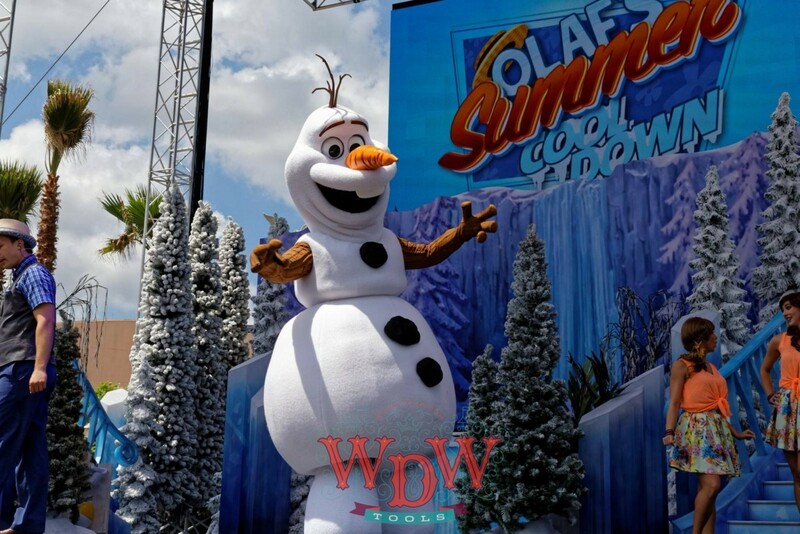 Frozen Summer Fun is back for its second year through September 7! 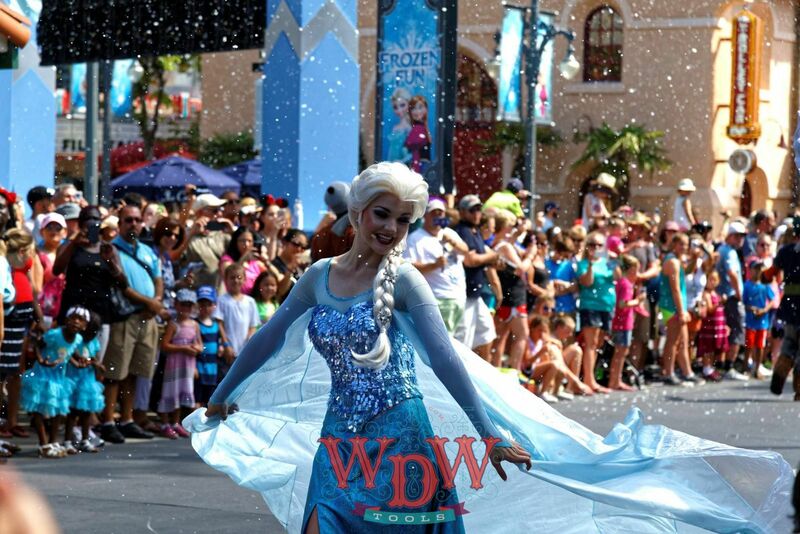 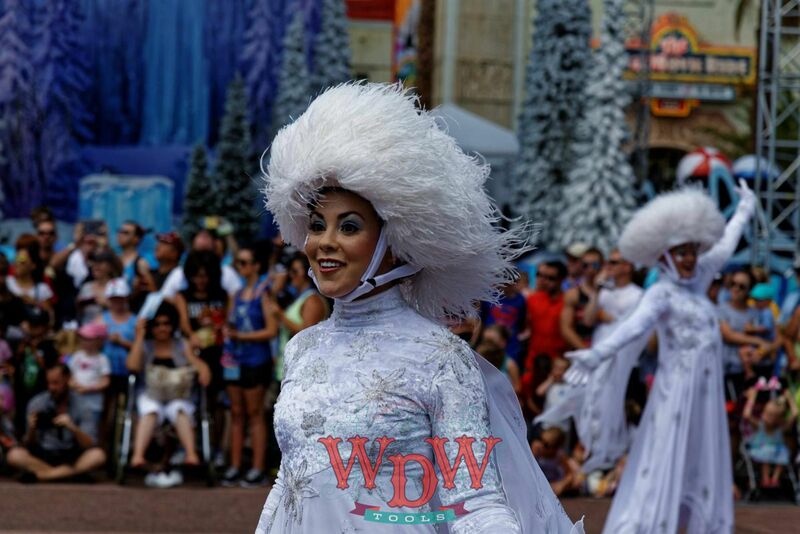 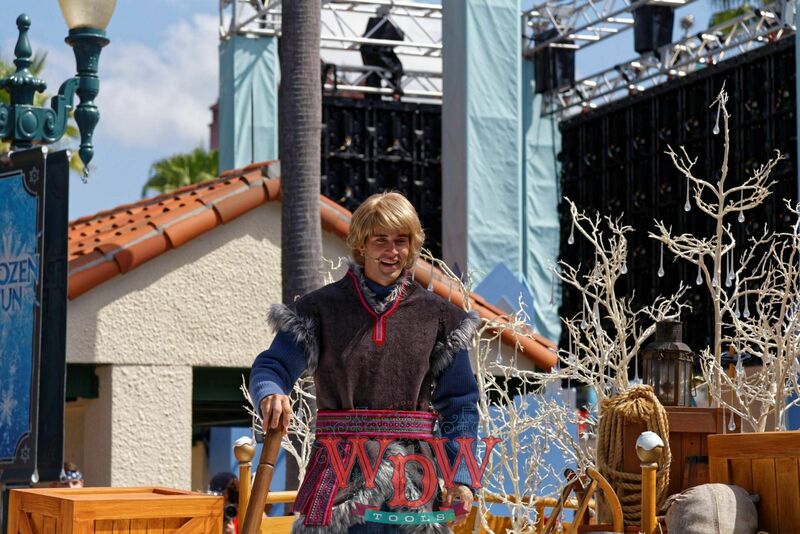 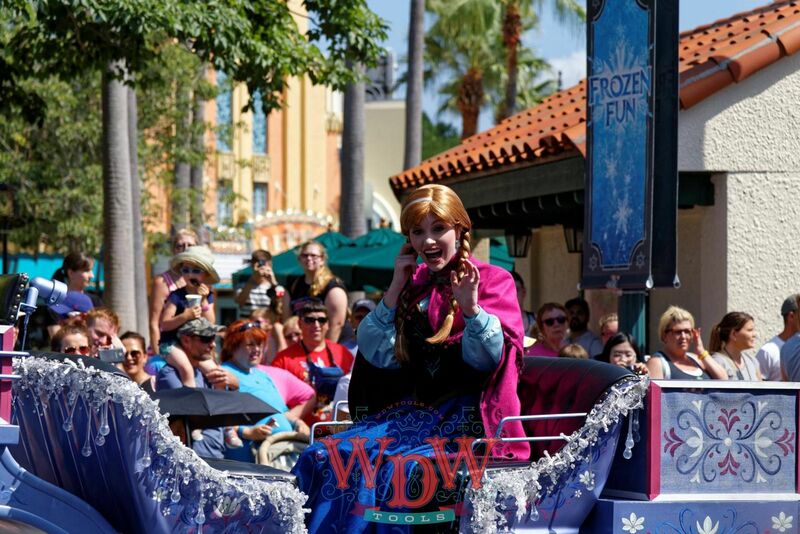 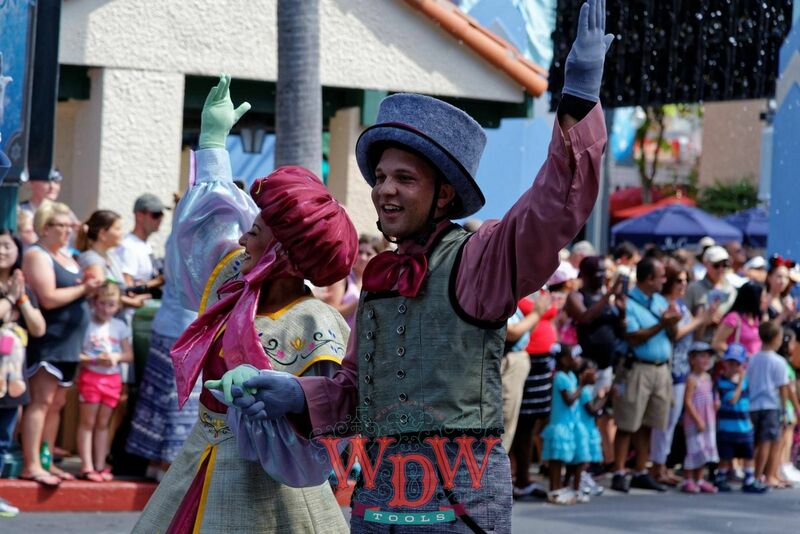 See Elsa, Anna, Olaf, and Kristoff in a parade. 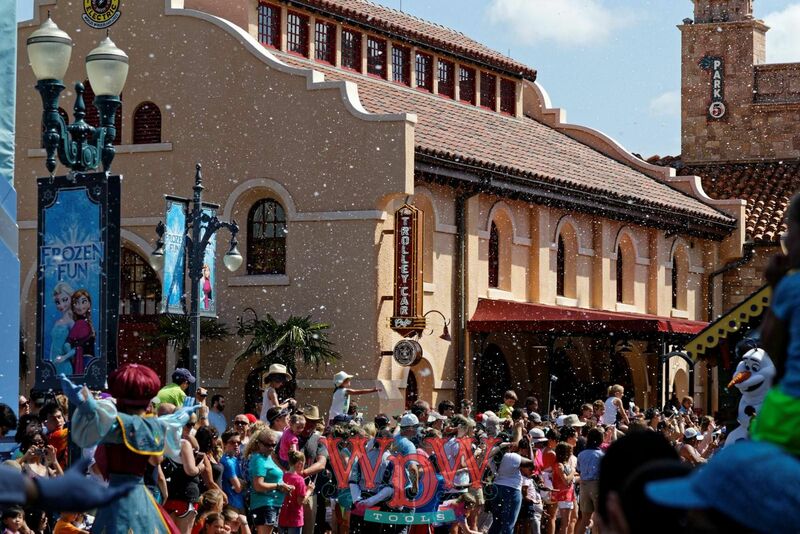 There are clumps of soap that fall through the sky, which looks kind of like snow from a distance. 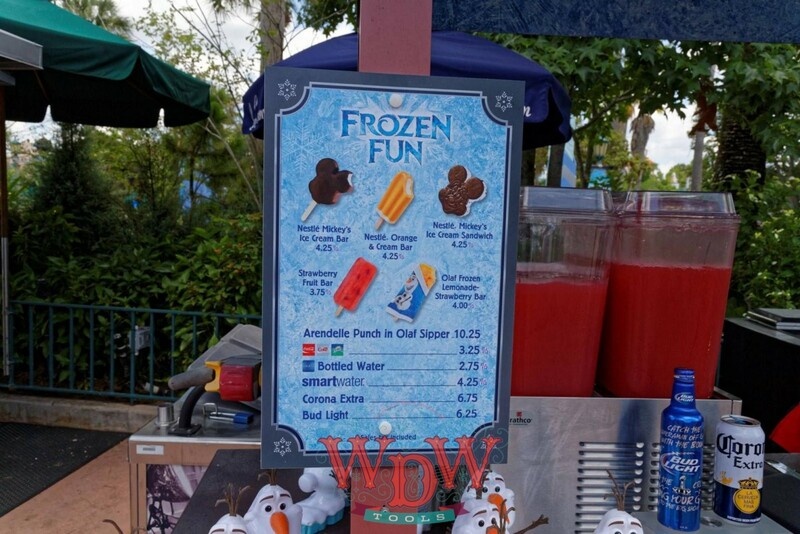 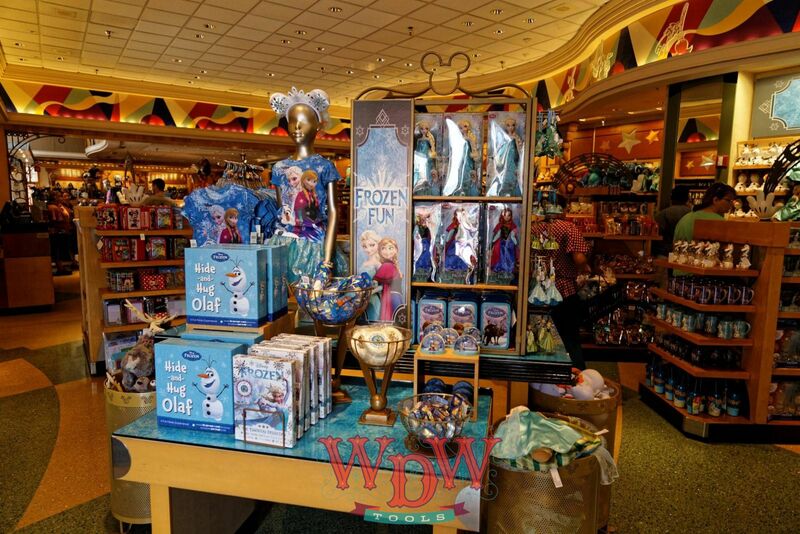 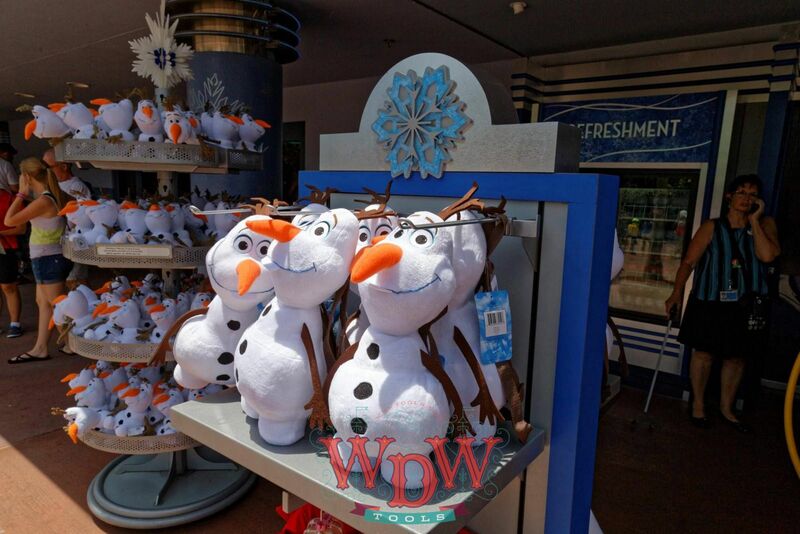 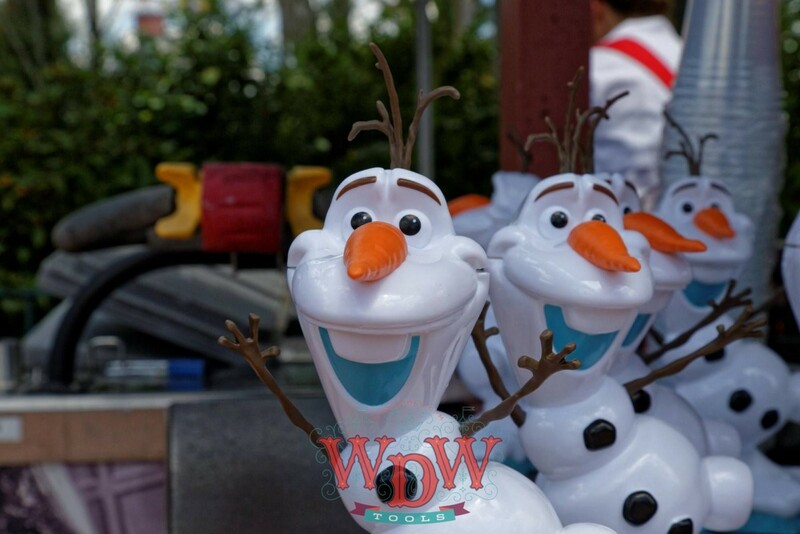 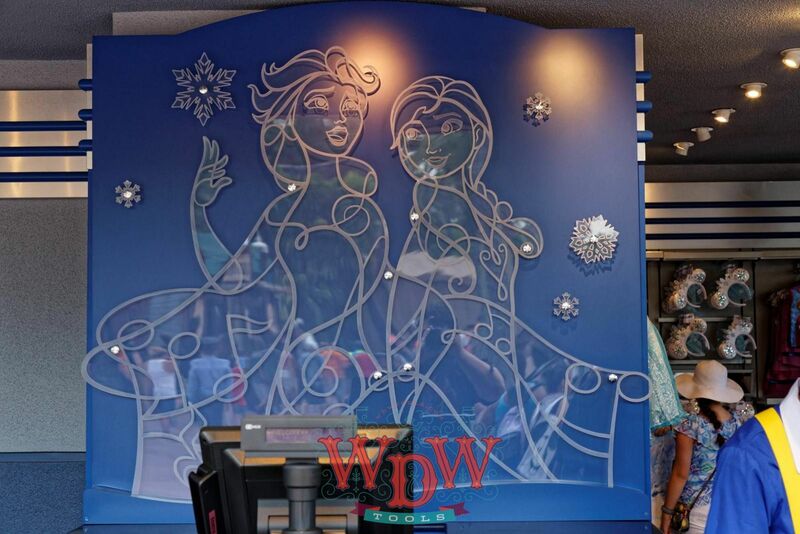 Every souvenir stand and food shop carries Frozen merchandise. 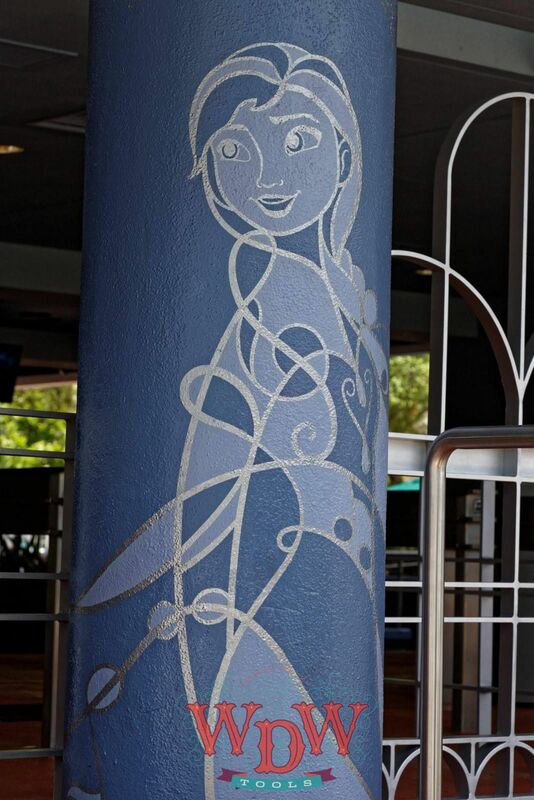 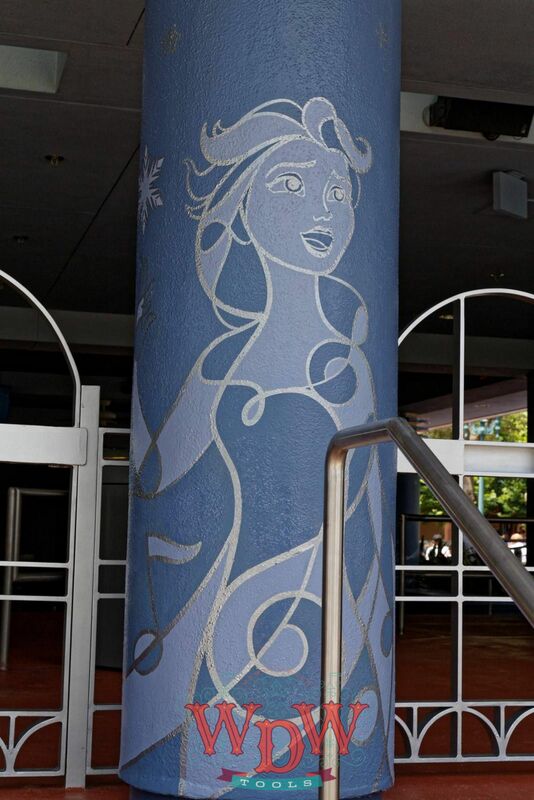 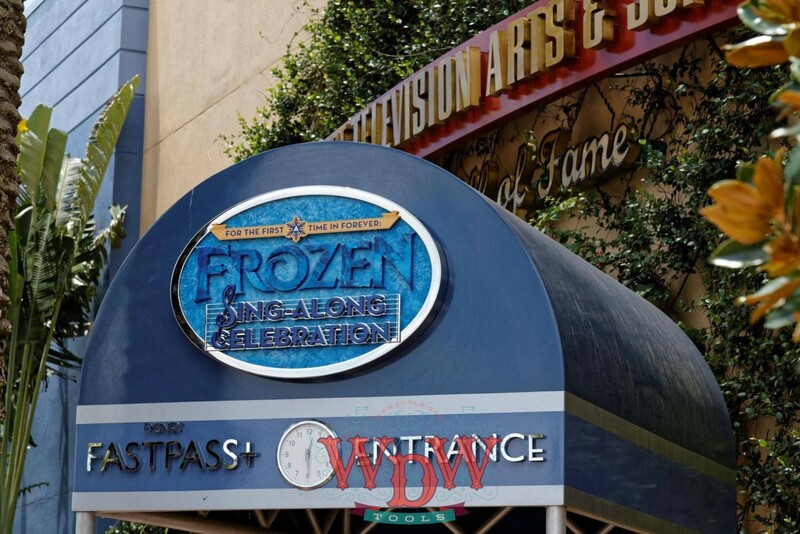 There are “etchings” in “ice” along the facades of the theater. 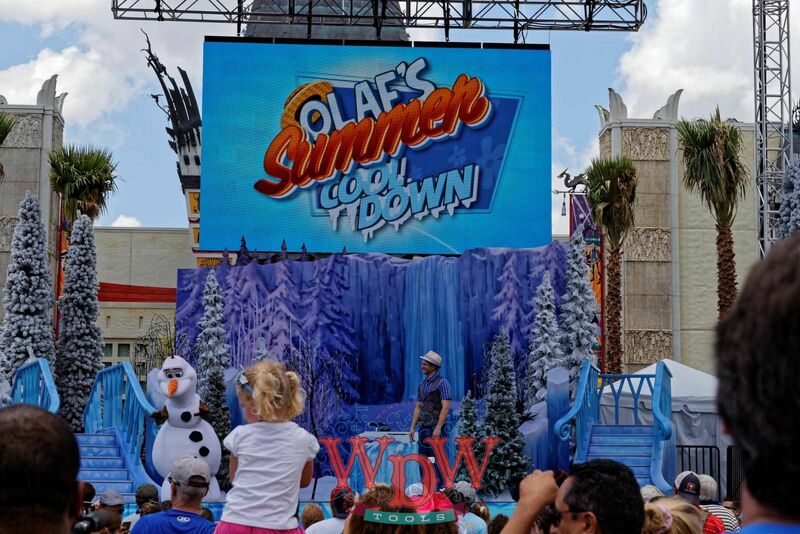 The Frozen Sing-Along has inhabited the space that used to host American Idol. 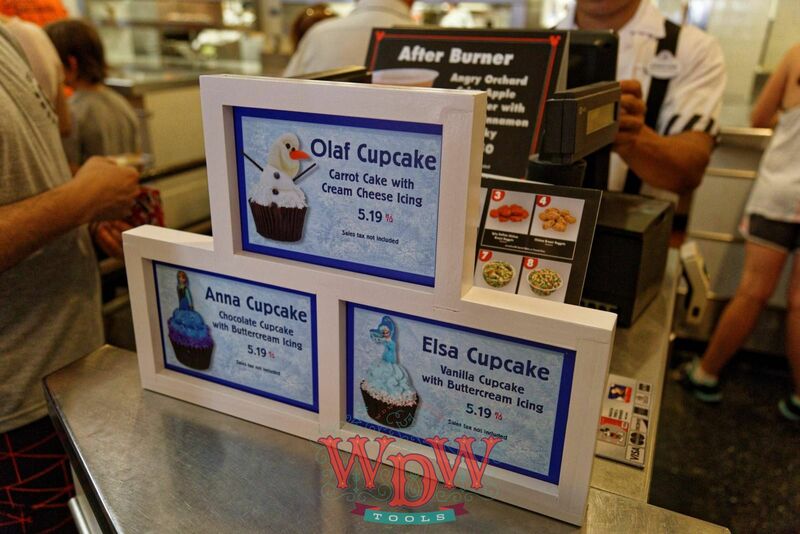 There are these little cupcakes that have chocolate with Frozen characters printed on. 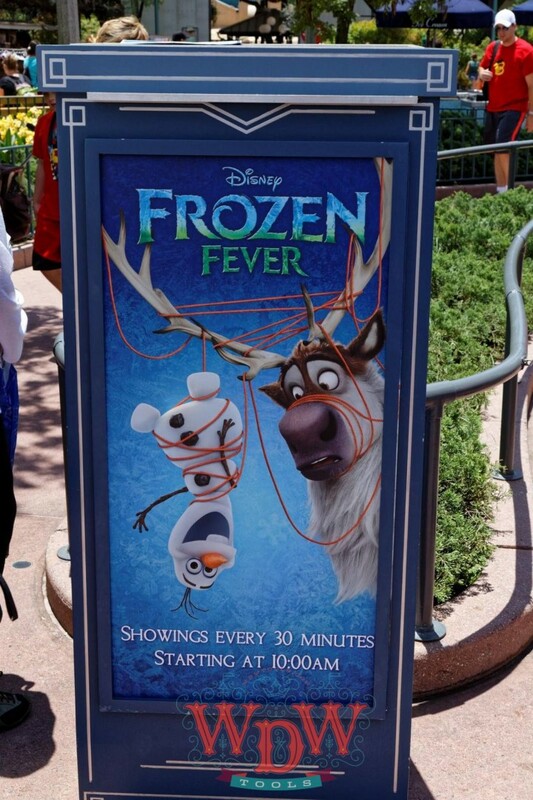 Frozen Fever, a short film recounting a surprise birthday celebration for Anna, is being screened every 30 minutes all summer long. 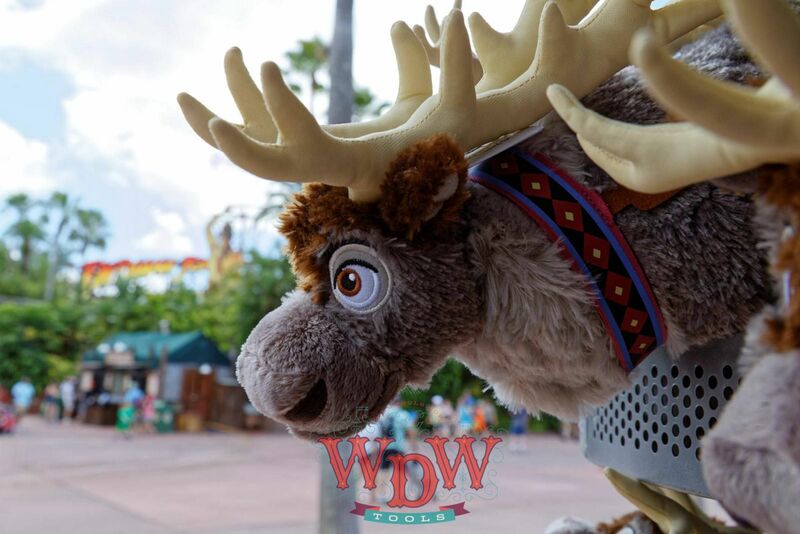 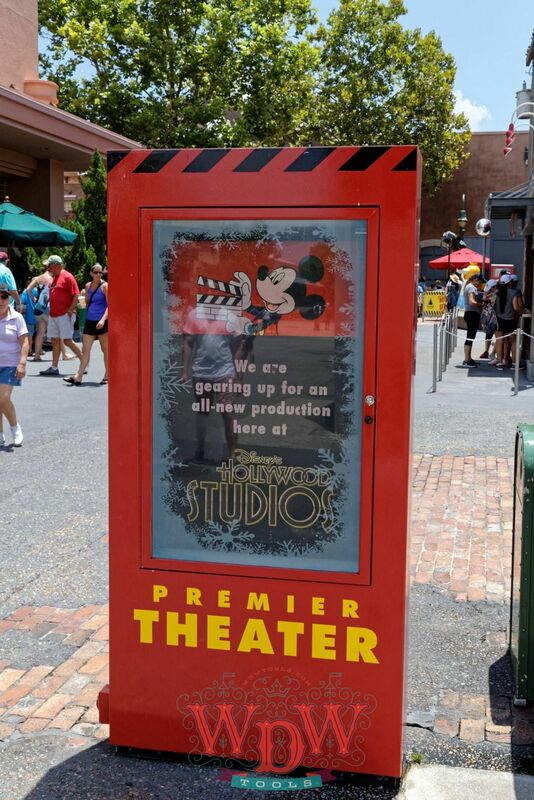 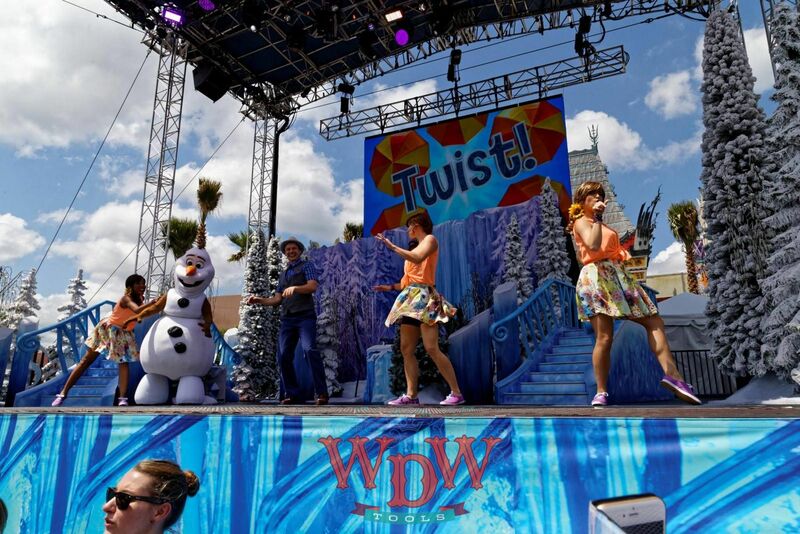 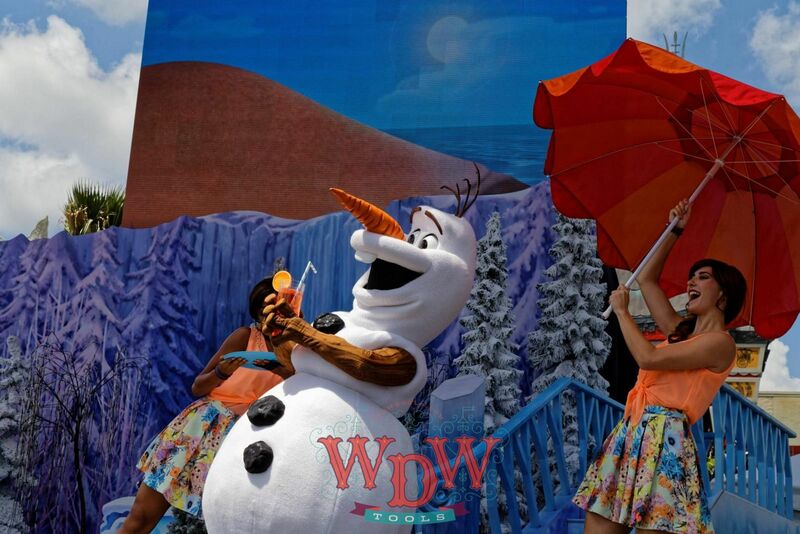 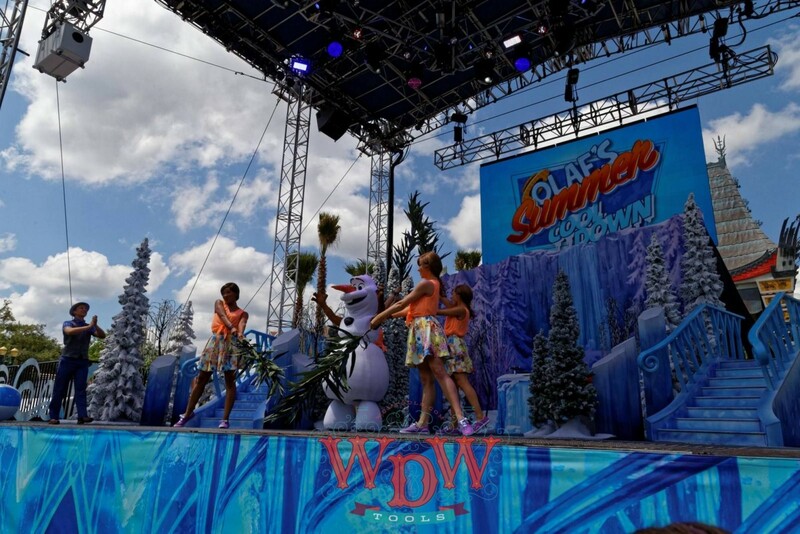 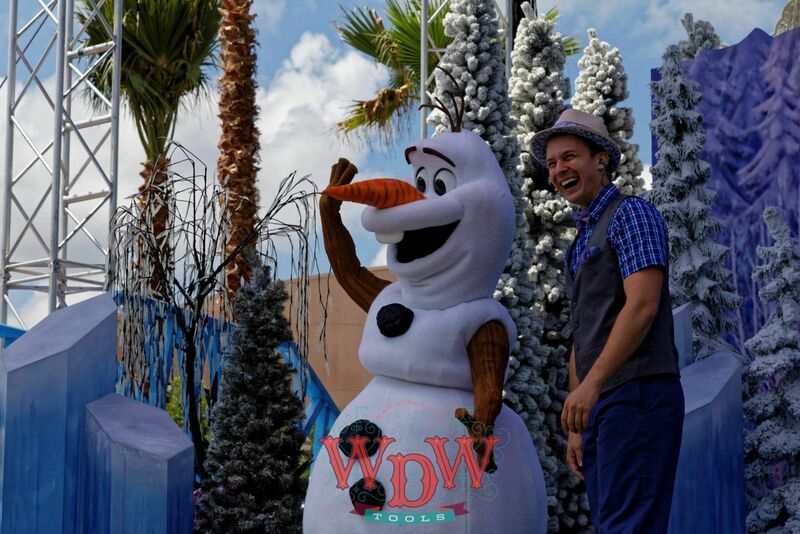 Olaf’s Summer Cooldown is a new stage show for this year. 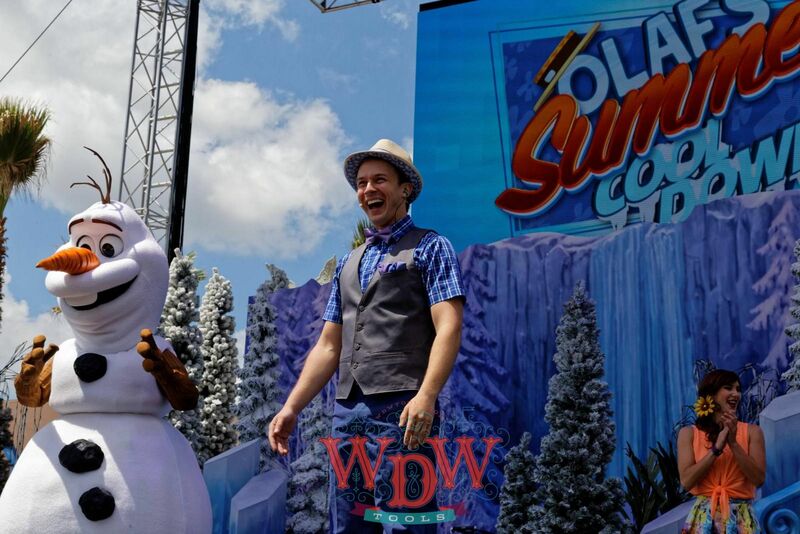 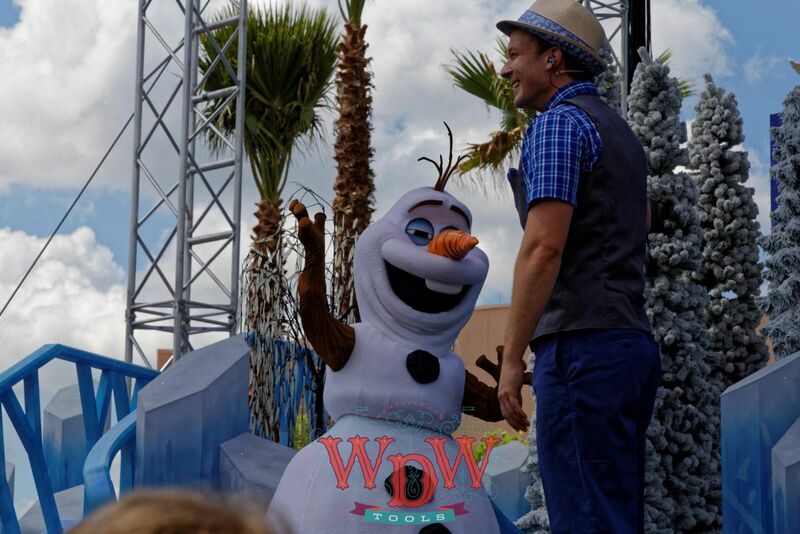 Olaf comes out and leads the audience in a few dances. 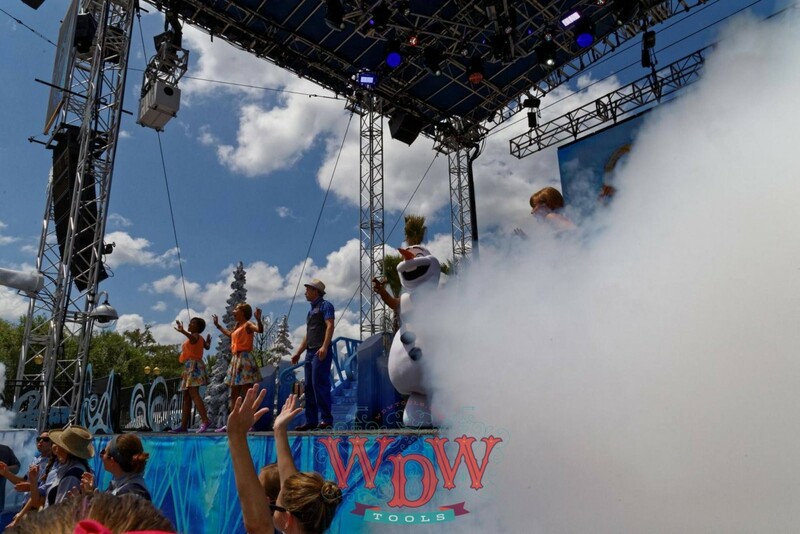 Steam machines blast “cold air” at the crowd. 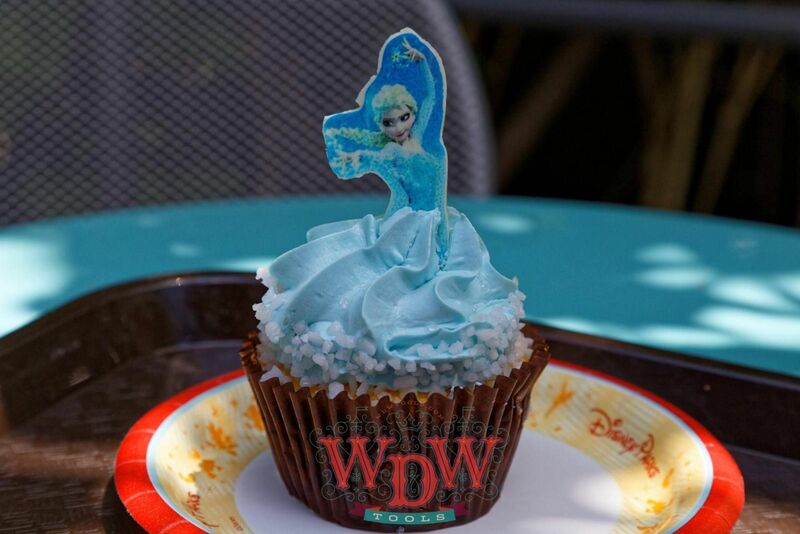 There is a dessert party and nightly fireworks also. 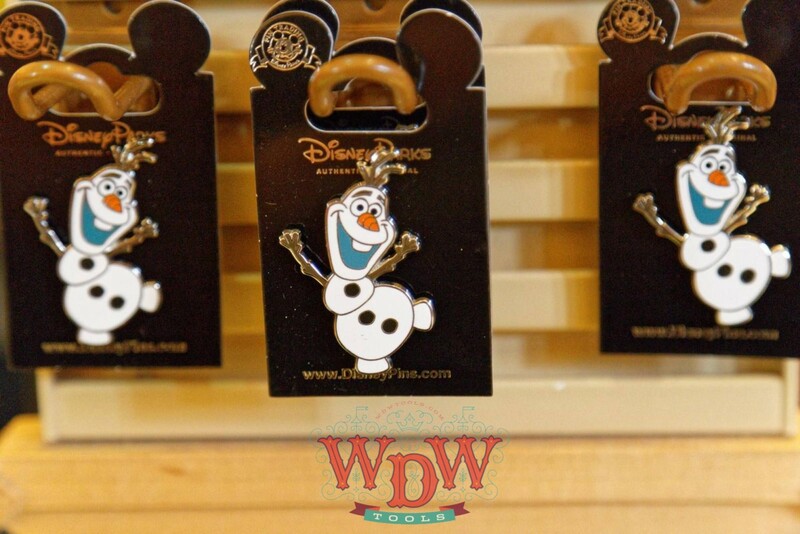 If you have pictures of these things, contact us and we may buy them to put on the blog.